It's official! Now you can judge and submit captions while you're waiting in the parking lot for your daughter at the mall. 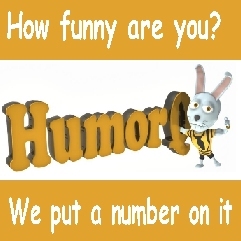 You can play Humorq in line at the DMV. You know how your friend Dave likes to take five minutes to line up his putt? Heck head to the cart and get your daily dose of HumorQ. Right now, go search 'HumorQ' on the Google Play Store. It's the same game and contest, just now handheld and convenient. Google play has the android version. 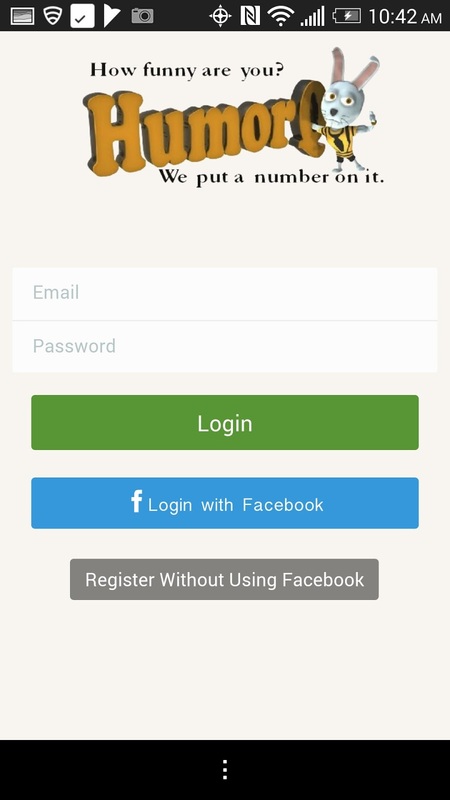 Iphone version coming very soon!